We had an amazing turnout with the votes so thank you to all who voted for their favorite outfit and thank you for the lovely ladies who participated in the contest! It was a very close race between outfit #1 and outfit #4. However, the votes are in and the winner is…. Amy M. with outfit #4!!!! Congratulations Amy! I will be in contact with you very soon and getting your outfit shipped to you. Congrats again! And here’s the winning outfit, ladies! 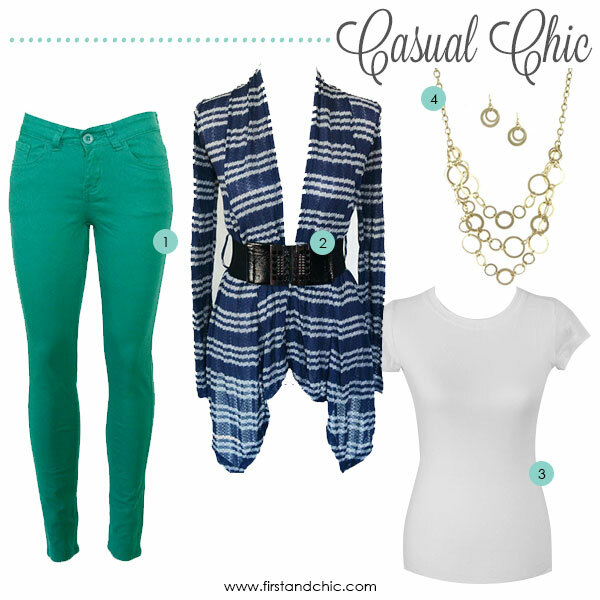 #4 – What I call a Casual Chic look. A fantastic everyday casual look. Super fun and feminine, relaxed, comfy, and casually dressy. 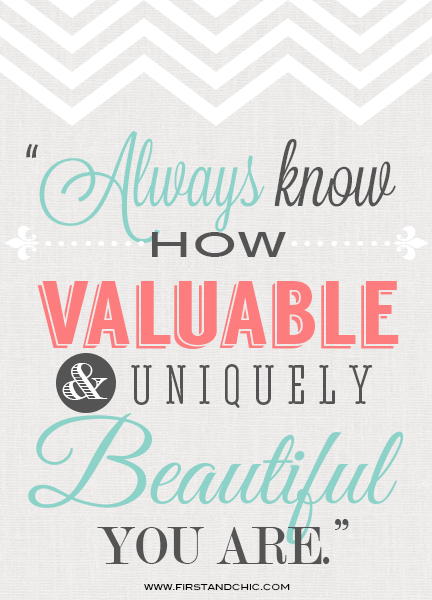 We definitely have had some fabulous entries for the contest! Last week due to life I was not able to choose a winner but this week is a different story. I decided to make some style boards (Polyvore kinda-style) to showcase the fabulous outfits put together by these amazing ladies who entered to win. If you remember, the requirements were to put together an outfit using our products (including top, bottom, and accessory) and pinning onto Pinterest and then linking back in the post through a comment. I decided it would be sooooo fun if we actually put it to a vote, because to be honest, I am itching to see which would be fan favorites! Now, take a look at the fabulous entries below and VOTE in the comments for your ONE (only one) favorite outfit! #1 – What I call an Afternoon Chic look. Go on a date with the girlfriends or go on a date with a guy, this gorgeous outfit is perfect and full of femininity. Soooo pretty! #2 – What I call A Night On The Town look. See the city lights with a wonderful someone or with your girlfriends, walk around town, have fun, this look is fun, flirty, edgy, and adventurous. #3 – What I call an Out and About look. Run errands, go to a lunch date, go to a PTA/PTO meeting, go shopping, this look is great for almost any occasion. 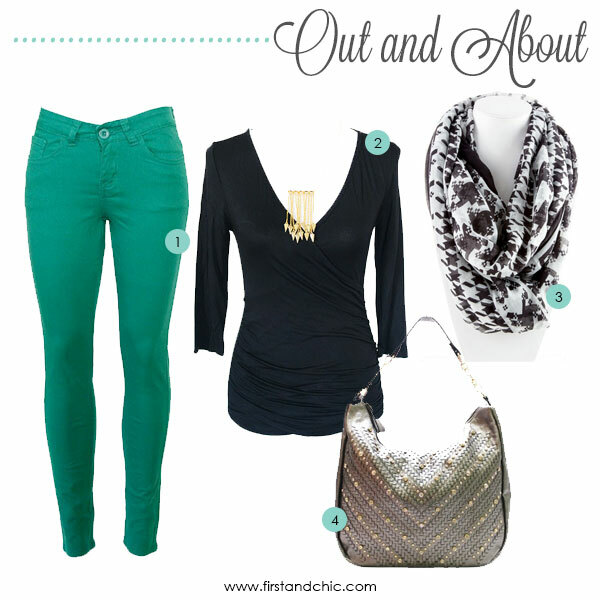 #4 – What I call a Casual Chic look. Another fantastic everyday casual look. Super fun and feminine, relaxed, comfy, and casually dressy. 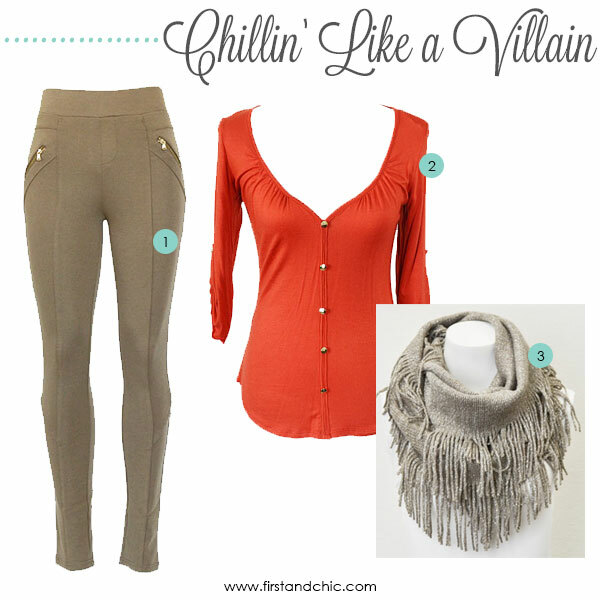 #5 – What I call a Chillin’ Like a Villain look. I’m not sure that it can get any more relaxed than this and still look super cute! Perfect for those chilly Fall mornings, just throw on a jacket or a coat and you’re good to go! Aren’t they awesome?!! I love them! So there you have it! VOTE for your ONE favorite outfit in the comments section. Ends Wednesday!